1. 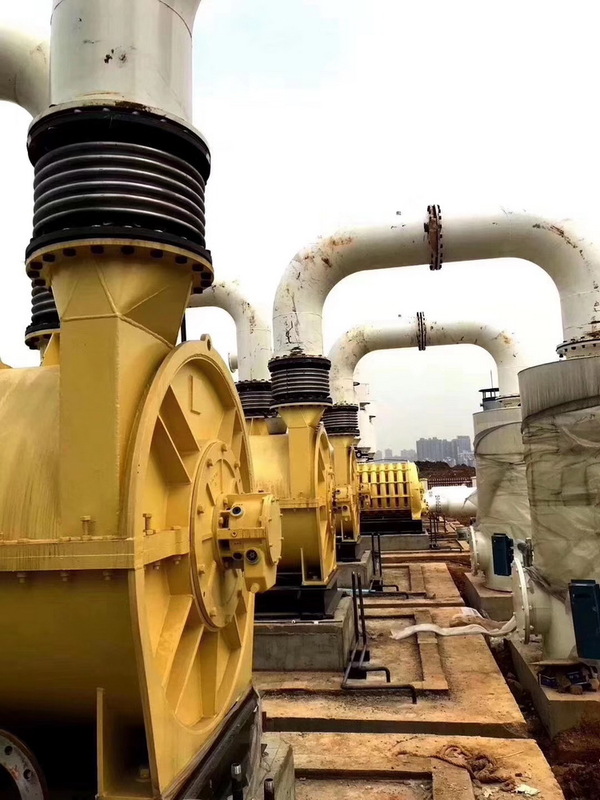 Landfill gas will accumulate in the landfill, leak out, spread or migrate in the soil, which will easily cause the garbage heap to collapse and cause harm and adverse effects to the surrounding environment and human health. 4. Traces of toxic gases in landfill gas cause damage to human major organs. On the other hand, since the methane content in biogas is generally about 50%, its calorific value is about half that of natural gas, which is equivalent to that of city gas, and is a resource that can be recycled. However, landfills generally use air-to-air emissions to eliminate potential safety hazards, which in addition to wasting resources, has a negative impact on the environment and public health. 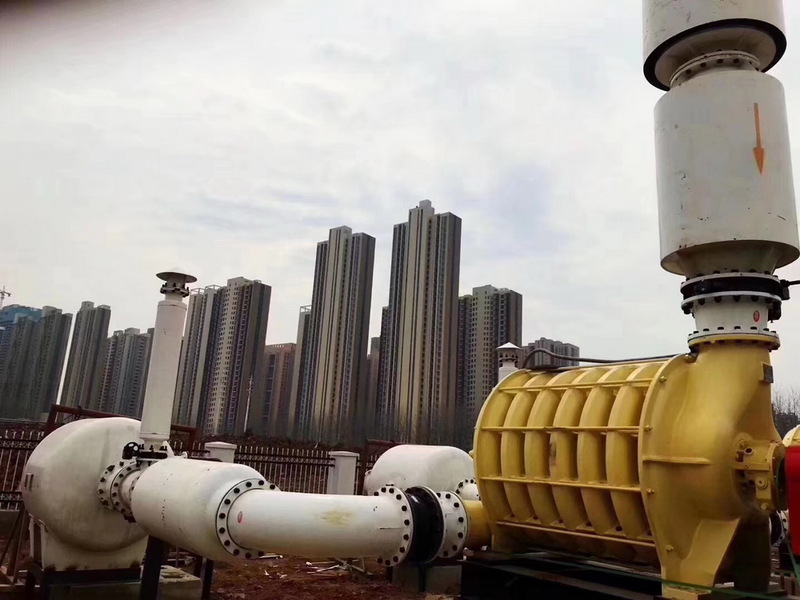 Therefore, the collection and utilization of biogas in the municipal solid waste comprehensive treatment plant has become a key environmental protection project. 6. Other methods include manufacturing fuel cells, formaldehyde products and light diesel oil. 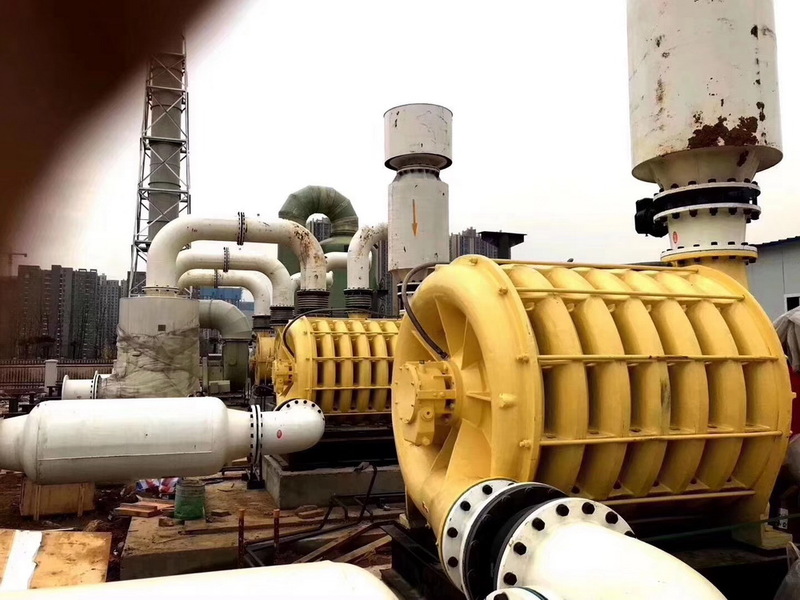 The waste gas generated by the landfill is pumped out to the application site by a multi-stage centrifugal blower (suction blower). The operation is continuously operated 24 hours a day throughout the year, reducing the pollution of the air. 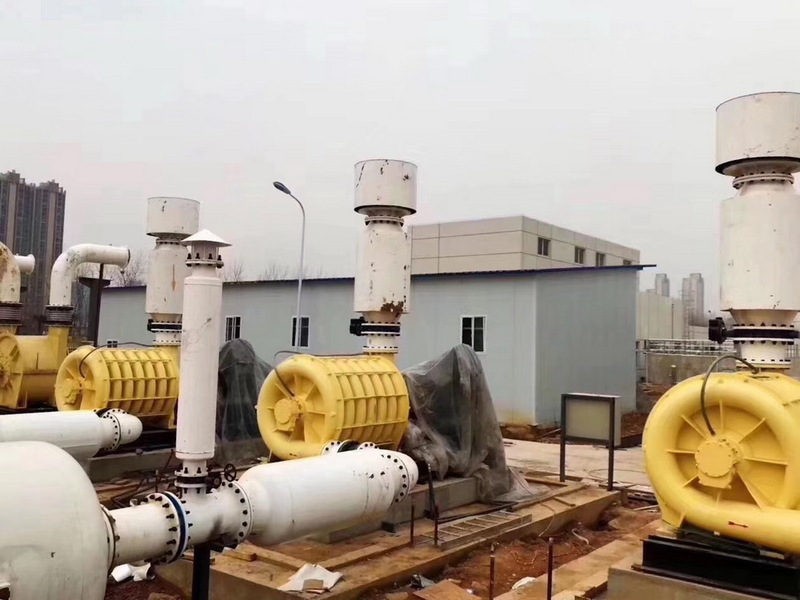 The biogas collection rate of the domestic waste comprehensive treatment plant can reach 60~80%, reaching the international advanced level. Dacheng blower, trustworthy!